Clearly getting the waterproofing of the walls and floors right is critical to the success of a wet room but there are also some other important aspects to consider. The type of grout to use, the most suitable drainage, underfloor heating and, of course, the best type of wall and floor tiles, particularly with respect to non-slip floor tiles. 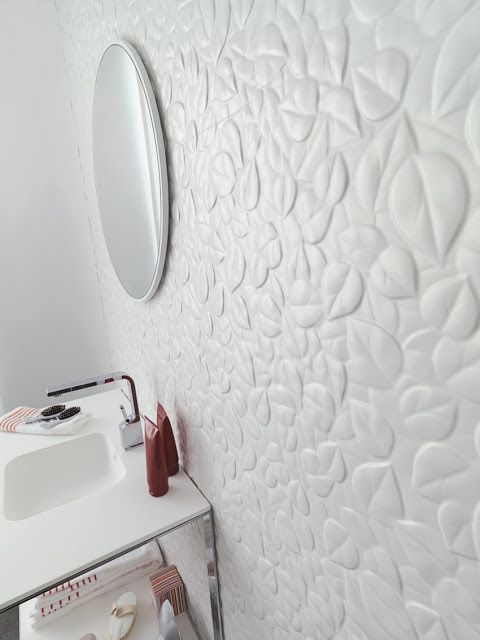 Turning an ordinary bathroom into a wet room can transform everyday bathing into a luxurious experience. Depending on the fixtures, fittings and accessories you choose you could create the effect of a luxury spa within your own home with a beautiful fully-tiled space. 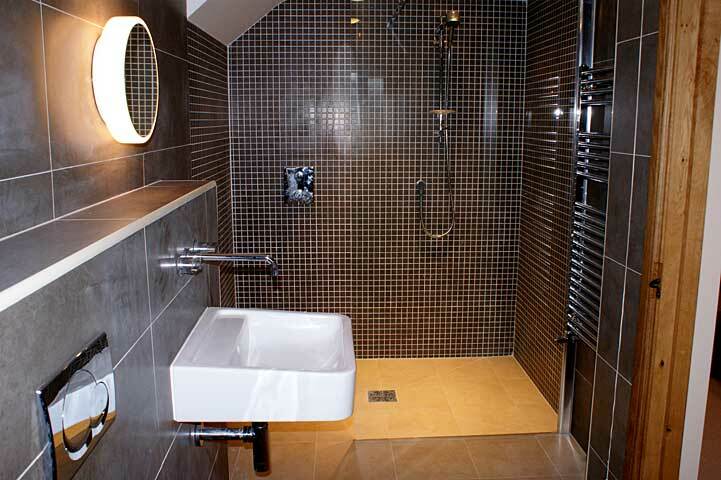 But just how easy is it to create a wet room in your own home?